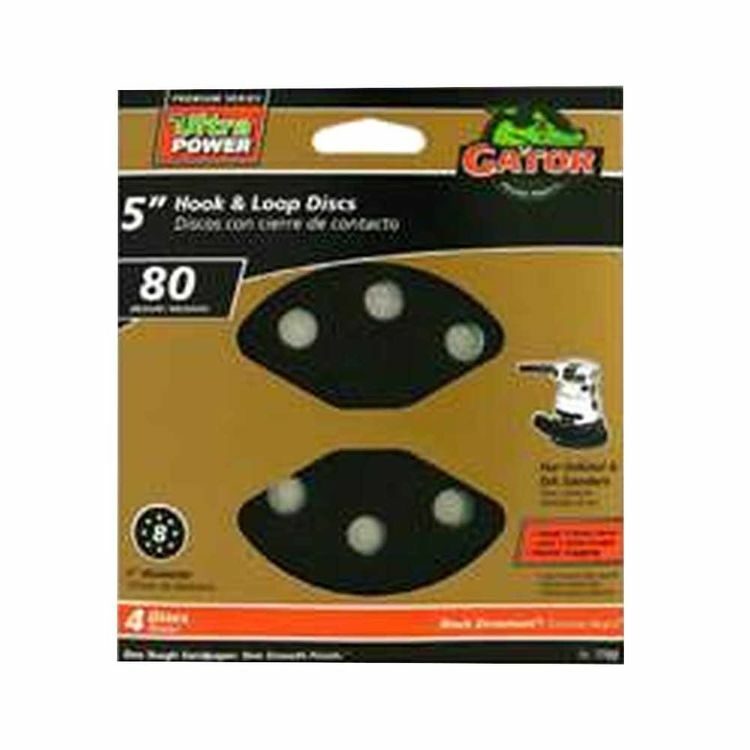 The Gator 7722 is a 5-inch 80-grit premium sanding disc. Its zircon oxide abrasive lets you work three times faster. 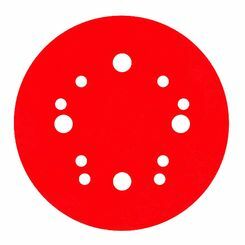 It also lasts three times longer than regular sanding discs. This sanding disc includes the Quick-Change Velcro hook and loop system, allowing for faster disc swaps and/or changes. 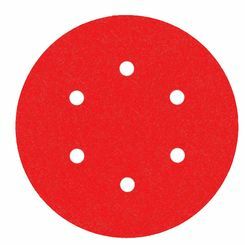 This sanding disc's vented hole pattern allows for superlative dust extraction, making your tool cleaner and easier to maintain. Use it for metal, wood, fiberglass, drywall, and other materials. Here at PlumbersStock, customer satisfaction is our greatest goal. We strive to obtain the best quality products available and offer them at a relatively low price. PlumbersStock offers a range of products for bathrooms, kitchens, gardening, waterworks and much more! Shipping Dimensions 11.0" x 10.0" x 50.0"
Shipping Dimensional Weight 31.19 lbs.